Whether you have a growing love of ballet or a penchant for jazz, the dance instructors at The Ridgefield School of Dance are ready to help you make the most of your passions. Offering dance classes for both children and adults, this dance studio fosters a sense of camaraderie and confidence among their students to help guide them toward achieving their creative goals. Increased Sociability: Because dance is a practice that is inherently team-oriented, students often exhibit better social skills after just a few lessons. Not only do students learn how to work as part of a team, but they also learn the importance mutual support, communication, and reliability firsthand. Better Posture: There’s no question that learning to dance is a highly physical endeavor that requires strength, agility, and grace. Students must learn how to care for their physiques properly. This includes maintaining excellent posture, a skill that is necessary to execute the positions and moves in dance comfortably, effectively and beautifully. Conducting Yourself With Confidence: Over time, as students become more familiar with their bodies and various dance techniques, their self-confidence grows. This newfound confidence is not only a matter of physical strength and agility, but also one of accomplishment and self-assuredness that can lead toward the next step in the creative journey. 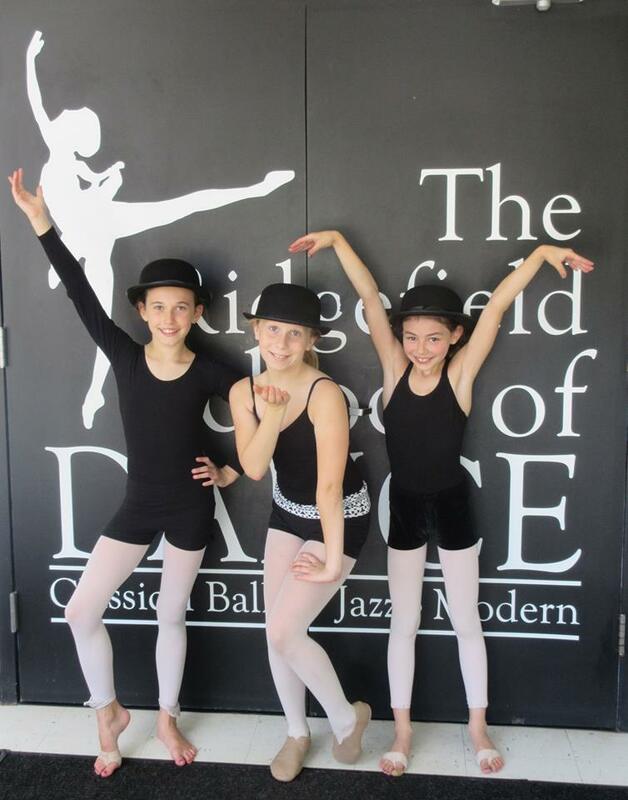 If you’d like to learn more about the various types of dance like jazz or ballet, contact The Ridgefield School of Dance at (203) 894-5957 or visit them online.